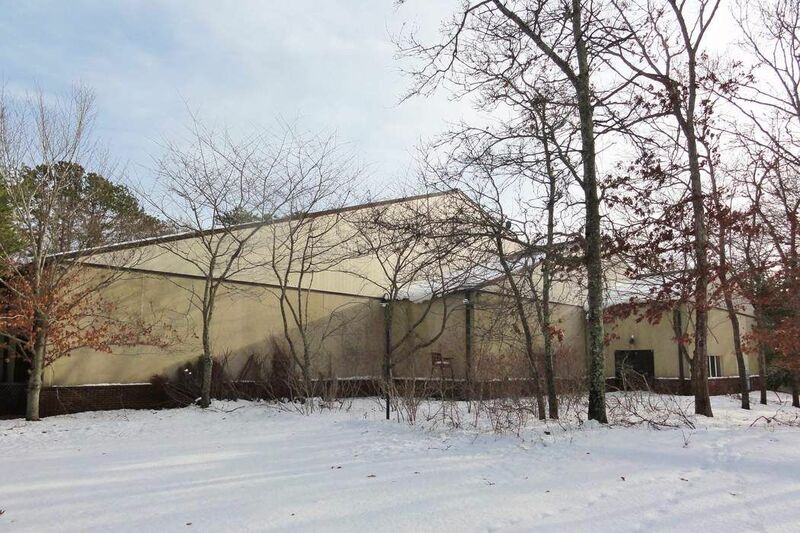 Prime East Hampton Commercial Space East Hampton, NY 11937 | Sotheby's International Realty, Inc.
$1,795,000 2 Full Baths9,500 sq. ft. 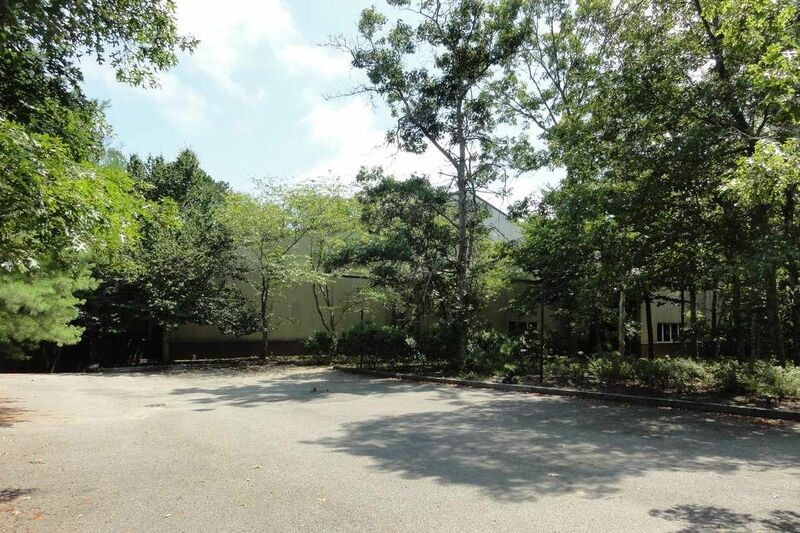 In a private cul-de-sac near East Hampton Village, this commercial/industrial approx. 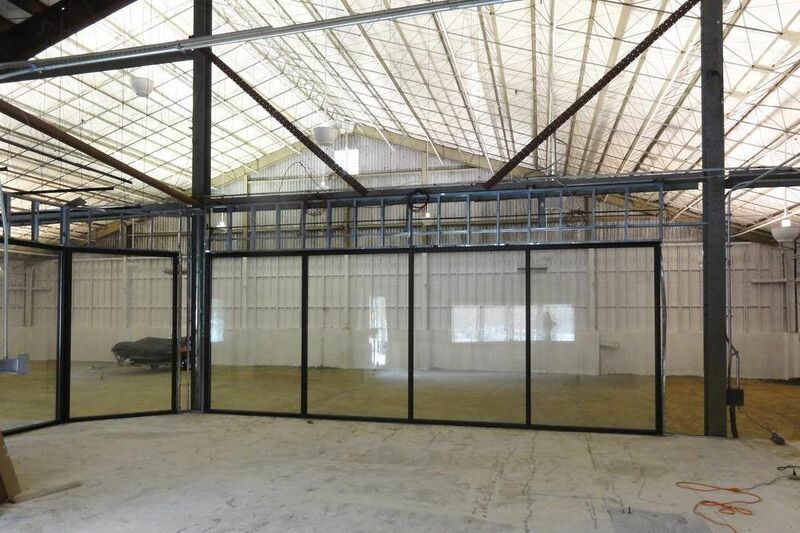 9,500-sq.ft. 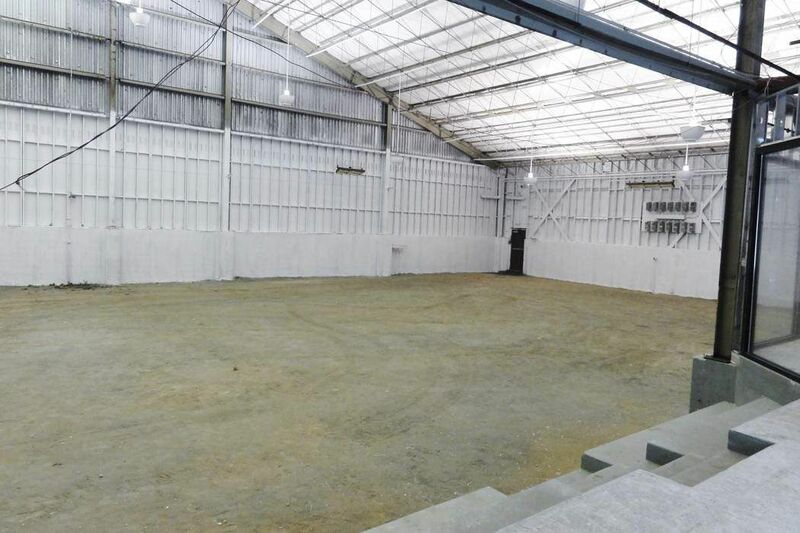 building was most recently used as a private indoor tennis facility with viewing area and locker rooms. A floor-to-ceiling drive-in entrance allows for easy in and out maneuvering and transporting. 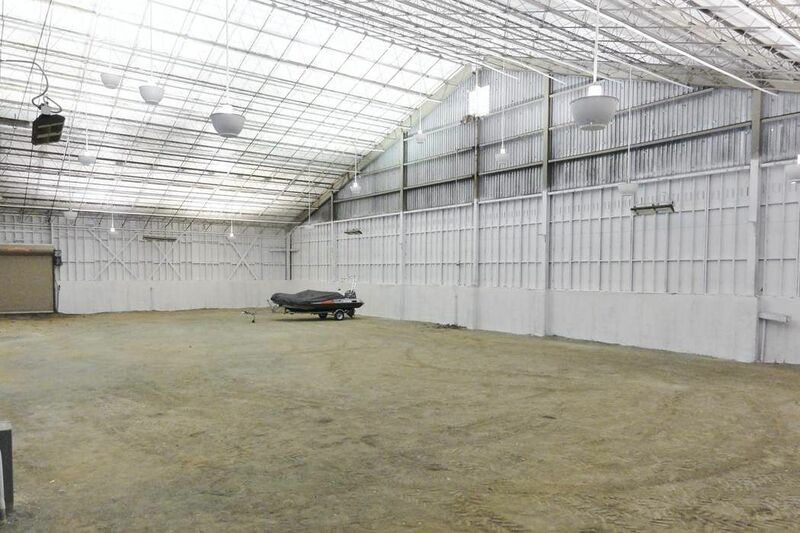 A great space for storage or a home-base for collector’s items such as luxury cars. 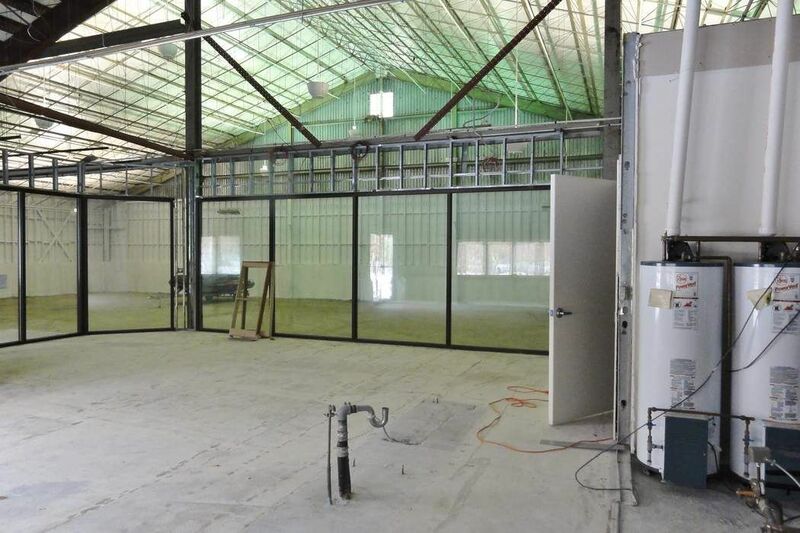 The existing structure can be used for alternative commercial industrial uses including warehouse, carpentry, wholesale business, studio, repair shop and much more. An exceptional opportunity.